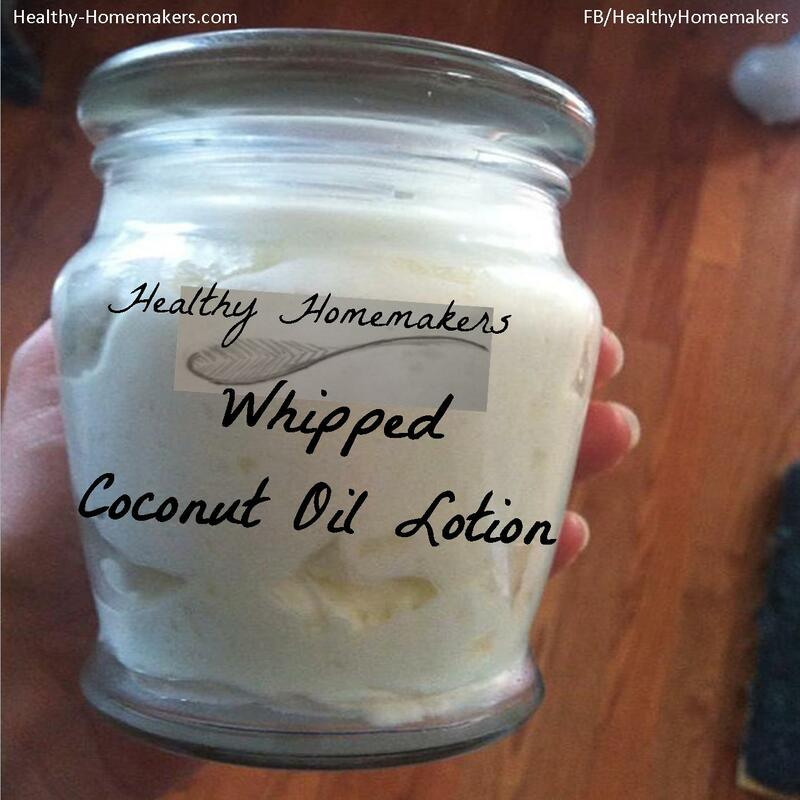 thanks to healthy homemakers, there is a wonderful recipe for homemade whipped coconut oil lotion. check out the recipe at the link. enjoy!